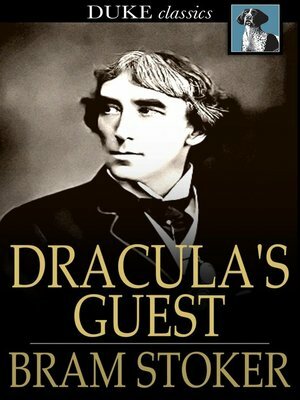 Some literary historians believe that Dracula's Guest is an excerpt excised from the original manuscript of Bram Stoker's masterpiece Dracula by an overzealous editor. This short novel recounts the travels of an unnamed Englishman who crosses paths with a foreboding wolf-like creature on his way to Count Dracula's castle. The story is currently being developed into a television series that is slated to air on the CW network in 2010. A must-read for lovers of vampire lit. This edition also includes these short stories: The Judge's House, The Squaw, The Secret of the Growing Gold, The Gipsy Prophecy, The Coming of Abel Behenna, The Burial of the Rats, A Dream of Red Hands and Crooken Sands.